Ana adds value, through her evaluations, to important international social projects. Among her clients, The European Commission and The International Labour Organization figure prominently. Regional Level Evaluation: Different components of the evaluation under her responsibility are as follows: Good governance, accountability and social equity: reinforcing the accountability and capacity of institutions and public administrations to provide high quality public services [EUROSOCIAL II (2010-2014); EUROSOCIAL+; URB-AL III (2008-2013); Regional Facility for International Cooperation and Partnership]. The main objective for undertaking this independent evaluation is to assess the extent to which budget support provided by the EU in El Salvador during the period 2009-2017 contributed to the achievement of its expected results in the social, economic and fiscal sectors. The evaluation assesses the way in which the Government of El Salvador (GoES) has been harnessing international financial support (particularly EU funding) to achieve its development objectives and the relevance of this funding – together with the technical assistance provided and the policy dialogue with the donor community (especially the EU) – to the progress made. Specific objectives of the independent midterm evaluation were as follows: Assess the continued relevance of the interventions of outcome 2: policy and influencing agenda in Indonesia; Assess the validity and logic of the project’s theory of change; specifically whether it is still valid within the current development circumstances in Indonesia; Assess the project implementation effectiveness (including intended and unintended, positive and negative results), the challenges affecting the achievement of the outcome, factors that hindered or facilitated achievement so far, and effectiveness of management arrangements; Assess efficiency of resource use, and the likelihood of sustainability of the interventions. The general objective of the evaluation is to analyze the progress made in the social dialogue in Tunisia after the events related to the Arab Spring and the new Tunisian Constitution. This is a Project funded by Norway and implemented by the ILO. The evaluation provides an opportunity to take stock, reflect, learn and share knowledge about how the project could improve the effectiveness of its operations. 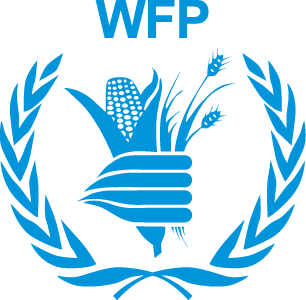 The project is an EU contribution with the World Food Programme of around 50 million euro. It also involves other UN agencies like ILO and UNICEF. The project supports micro-loans for women in remote areas of the country and includes social protection approaches towards vulnerable populations. The Rom exercise intends to review the relevance, efficiency, effectiveness and sustainability of the project. The principal objective of the action is to enhance the employment prospects of Palestine youth refugees in Lebanon by increasing the proportion that complete secondary education and have access to vocational or tertiary education. 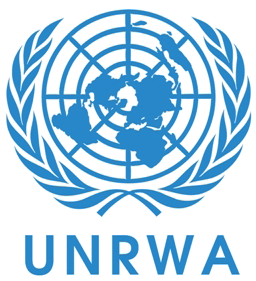 The specific objectives to benefit the Palestinian children and youth refugees are to: 1) Improve the quality of educational and supportive services in UNRWA schools; 2) Improve the quality of technical and vocational education and training available; 3) Extend and improve the provision of career guidance and employment services available. By improving the employability of these targeted populations the project intends to enhance their social protection. The Rom exercise intends to review the relevance, efficiency, effectiveness and sustainability of the project. With the holding of elections in 2010 and the transition of the country towards a more open environment, the ILO and the Government of Myanmar agreed to a structured plan of action to implement a comprehensive joint strategy with the objective of achieving the elimination of all forms of forced labour by 2015 signed as an MOU in 2012. Building on the engagement in Myanmar over the past decade and taking into account the most recent developments in the country, the ILO focused on the promotion of full respect for and application of Fundamental Principles and Rights at Work in Myanmar as a means to ensure practices of forced labour no longer continue. 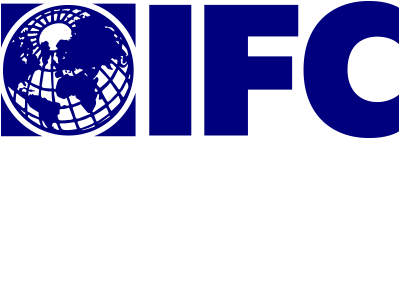 The objective of this independent evaluation is to assess the relevance, effectiveness, efficiency, potential impact and sustainability of the ILO’s actions taken under this project. 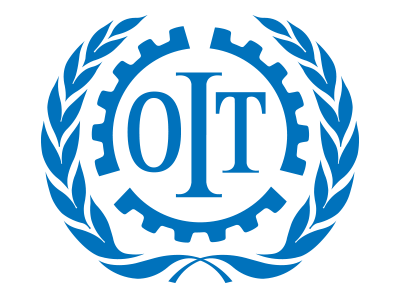 The objective of this independent evaluation is to assess the relevance, effectiveness, efficiency, coherence, potential impact and sustainability of the ILO’s actions taken under this project to strengthen the capacity of global and national labour administration strategies and actions to support member states and social partners to promote and realize policies and programmes that aim to strengthen workplace compliance through labour inspection. Social protection is one of the topics covered by the labour inspectorates at country level. Countries covered by the project are as follows: Bosnia-Herzegovina, Burkina Faso, China, Dominican Republic, Indonesia, Palestine, Paraguay, Philippines and Tunisia. The objective of the evaluation is to assess the EU support provided in external action for social protection launched in the period 2007-2013. The evaluation should provide an assessment on the attained results, their impact and sustainability, the good practices and pitfalls in IPA I, ENPI, DCI and EDF programming and implementation. The Evaluation will include a Public Consultation. 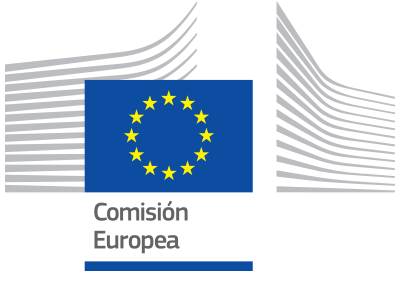 During the Inception Phase Ms. Femenía has developed the intervention logic for the different regions in collaboration with the three EU DGs involved in the evaluation steering committee: Employment, DEVCO and NEAR. She is in charge of several country case studies for the Desk Phase. The evaluation includes eight evaluation questions as follows: Relevance, Basic social protection; European approaches, Social partners and policy dialogue; social protection systems; social exclusion; modalities, coherence added value. Arab and Ethiopian women in Israel are often employed in secondary schemes of the labour market, mainly in subcontracted, temporary and hourly labour, resulting in low pay, poor working conditions, and vulnerability to exploitation and abuse. This intervention intends to improve their situation through the promotion of their right to decent work by the enforcement of the Israel Protective Legislation on labour rights. 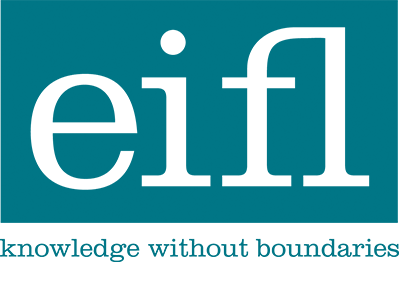 This project intends to strengthen the capacities of Palestinian artists and cultural workers living in Israel supporting the development of a dynamic cultural sector and contribute to economic growth and sustainable development by improving the professionalization and technical capacities of Palestinian artists and cultural workers living in Israel. The specific objective of the project is to develop an integrated strategy at local level aimed at promoting women´s economic independence and participation in economic growth in Armenia. The project tends to achieve the stated objective through development of gender-sensitive and specific Local Economic Development Models and their integration into Development Plans of the selected communities. ASSESSMENT STUDY FOR THE EUROPEAN COMMISSION ON SOUTH-SOUTH COOPERATION (SSC). South-south cooperation (although not a new phenomenon) has advanced as a reinvigorated instrument in the development cooperation system in the last fifteen years. Particularly since 2002, after the Monterrey Summit, it has predominantly involved medium income countries and has been essentially developed in the Latin American Region, something closely linked to the emergence of this region in the international context. The different regional integration processes that have taken place in the Latin American region in the last decade have tremendously contributed to the strengthening of the SSC. Final Independent Evaluation of the Projects of the International Labour Organization “ Promoting the freedom of association and the right to collective bargaining”, financed by the Norwegian government and the project “Freedom of Association and Collective Bargaining in the rural areas, free trade zones and the domestic workers”, financed by Sweden. Quality control for the methodology and implementation of the Final Evaluation of the European Report on Development (2009-2013). 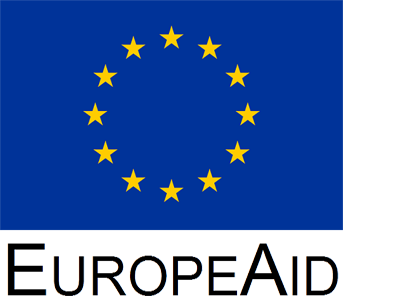 The ERD, has been jointly financed by the European Commision (DG DEVE – EuropeAid), and numerous Member States. The goal of this evaluation is to value the achieved results and present lessons learned concerning its implementation with the goal of increasing quality and impact. Final evaluation of the Measurement of Decent Work (Indicators for Decent Work and Country Profiles for Decent Work). The profiles for decent work contribute to the process of information on country priorities during national policy formulation, linked to the fields of social and economic policy, not limited to workforce and labour policy. This evaluation was accomplished to extract recommendations concerning the sustainability of the profiles in the future. The countries covered by the evaluation exercise were Azerbaijan, Kyrgyz Republics, Jordan, Moldova, Senegal and South-Africa. 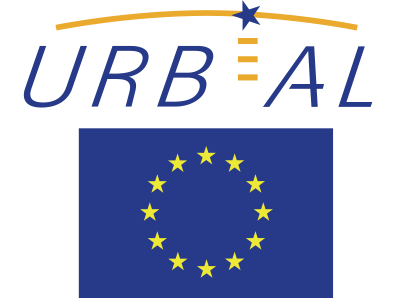 Intermediary evaluation of the URBAL III program. Local development and social cohesion in Latin America. The program promoted decentralized cooperation with a budget approximating 50 million euros. The evaluation, following the guidelines of the client, was based on the criteria of the Development Assistance Committee of the OECD: relevance, efficacy, efficiency, impact, sustainability, and added European value. Mid Term Review of the Better Work Program Vietnam. 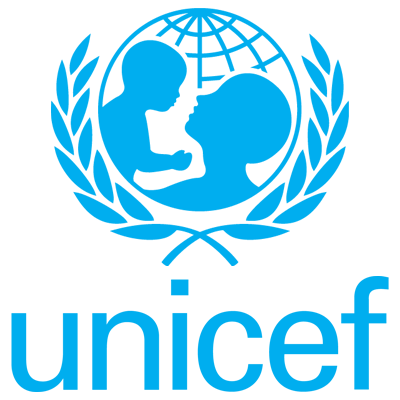 Better Work is a global program of the ILO and International Financing Corporation (World Bank) that harmonizes the experience of the ILO in terms of labour standards, with the experience of the IFC in the private sector. The program in Vietnam aims to promote the adherence to labour standards and entrepreneurial development in the textiles sector aimed at exports, which is part of the global supply chain. Numerous donors finance the project: Australia, Canada, Finland, Ireland, New Zealand, The Netherlands, Norway, Sweden and Switzerland. 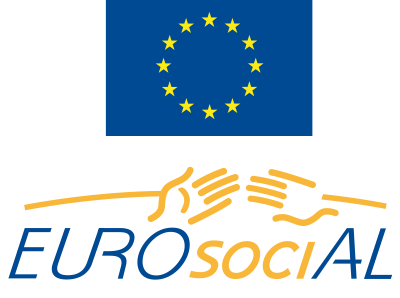 Final Evaluation of the EUROsociAL I, which promotes the social cohesion in 18 Latin American countries, with a budget of around 40 million euros. The program was based on fundamental pillars: Healthcare, Education, Fiscal Policy, Justice and Work. This evaluation was requested by the Directorate General for Development and Cooperation of the European Commission. The evaluation report is available via the following Link to the report. 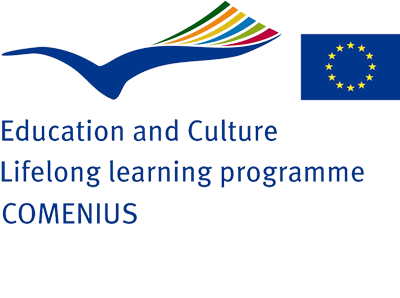 As external evaluator she has contributed, through participative procedures to the revision and improvement of the various educational projects of the European Program COMENIUS for Life Long Learning, of the DG Education and Culture of the European Commission. On this occasion it concerned education projects implemented at a European level by consortia formed by institutions from different countries. These evaluations assess the quality of the projects that benefit a large collective of alumni and European professors, from a point of view of the efficiency of the results achieved and the developed processes. Ana has supported the Evaluation of the potential of the PLIP program to promote the innovation in public libraries external to the program. This is a developmental and formative evaluation to help understand why and how innovative services designed by the PLIP program are adopted by libraries that do not belong to the program. The evaluation will provide information on what works better when encouraging innovation between public libraries in developing countries.